Artificial Intelligence (AI) and machine learning have been the technology buzz words of 2018. For some they have been welcomed but for others there are concerns over the prospect of robots taking over our jobs. 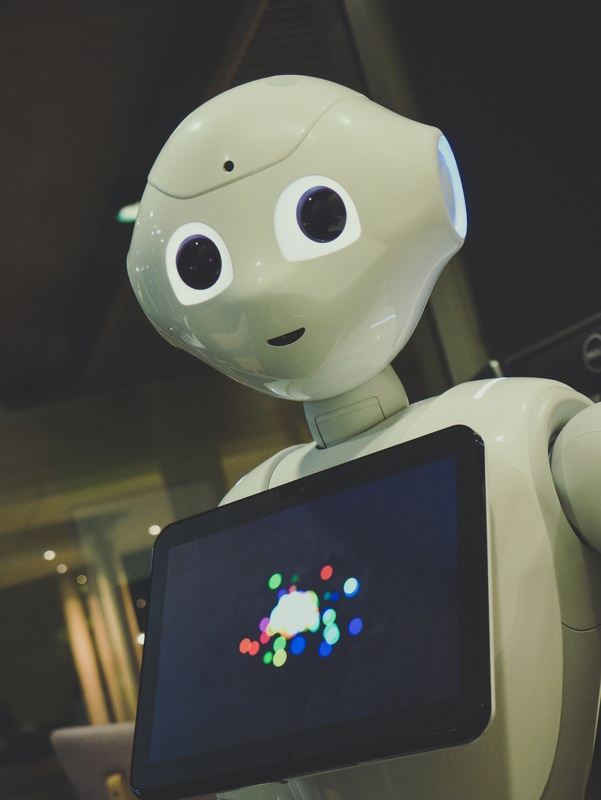 Despite the hype and interest around AI’s commercial potential, it’s fair to say that the technology is still at its infancy and arguably excels best at specific tasks and under certain conditions. In other words, AI is currently only as good as we allow it to be, but equally, great results can be achieved with the help of AI to augment the work humans already do. Much of the talk around the uses of AI has been centred on the technology occupying the more time consuming and trivial tasks, freeing people to deal with more creative and complex work. But what value can be placed on the (potential) impact of AI? Well a recent report from McKinsey Global Institute forecasts that it has the potential to deliver additional global economic activity of around $13tn by 2030. This is 16% higher cumulative GDP compared with today, amounting to 1.2% annual GDP growth per year. The report also predicts that by 2030, around 70% of companies might have adopted at least one type of AI technology. •	Healthcare – In the field of Radiology, AI can complement the work that practitioners do by diagnosing the simpler yet repetitive cases, leaving the more experienced radiologists to focus on more complex issues, patient diagnosis and supervising diagnostic plans. •	Customer service – AI can help customer service teams provide greater assistance to customers through AI-powered virtual help desks. These virtual assistants can be programed to confidently and efficiently interact with customers answering the easier preliminary questions before escalating the various different issues to humans to deal with more complex problems. •	Manufacturing – AI could benefit the manufacturing industry just as much as automation and advanced IT. The technology can help support manufacturers and significantly improve processes in a number of ways including stronger product design and quality, decreased unplanned downtime, improved work efficiency and a safer environment for employees. The key theme here is ‘support’. Humans are competitive creatures and if the threat of AI replacing jobs will bring out a competitive mind for innovation, then surely this can only be a good thing? Not only can AI help support us, but it can also push us to find solutions to harder problems or come up with better solutions for existing problems. AI is in effect just like any other technology that’s here to serve a single purpose – to help us do much better than we already are doing. And if it helps fuel such a significant boost to our economy, surely that’s no bad thing. I’ve sat in many a brand strategy meeting where those around the table have been trying to get to the bottom of what their USP is. My advice is, don’t spend time looking for something that 99% of the time doesn’t exist. Your product or service is unlikely to be unique. Even so, in a crowded marketplace we all need to find a way to stand out from our competitors. So, how can we do this? Here’s an example: You and I are both flying to New York. We both choose different airlines. I am flying British Airways, you are flying Virgin Atlantic. The cost is roughly the same. Flying from, and to, the same airports. Both planes get to their destination safely and on time. So, what’s the difference? The difference is in the different personalities of the two brands. Your brand creates your difference. But what is a brand? Well think of a brand as a person. When you meet that person for the first time, you judge them by how they speak, their behaviour, what they believe or the principles they stand for and what they look like. Their identity – how they look, how they are dressed. So, it’s the little, ‘added value’ extra elements that get remembered, talked about, and will differentiate your brand from your competitors’. Here are 5 steps to work through that will help you to find your difference. 1) Make time to sit down with your directors and re-visit your company’s brand values or define them if they don’t exist. 2) Aim for no more than five or six values to describe your brand’s personality. What you believe in and stand for. 3) Be honest – don’t pretend the brand is ‘passionate’ if it’s not. 4) Think about your brand’s vision. What is its purpose? 5) Now define your point of difference. If you have a truly unique proposition, then you are pretty much home and dry. But if your products or services are similar to your competitors’, you’ll need to dig deep and find a difference. 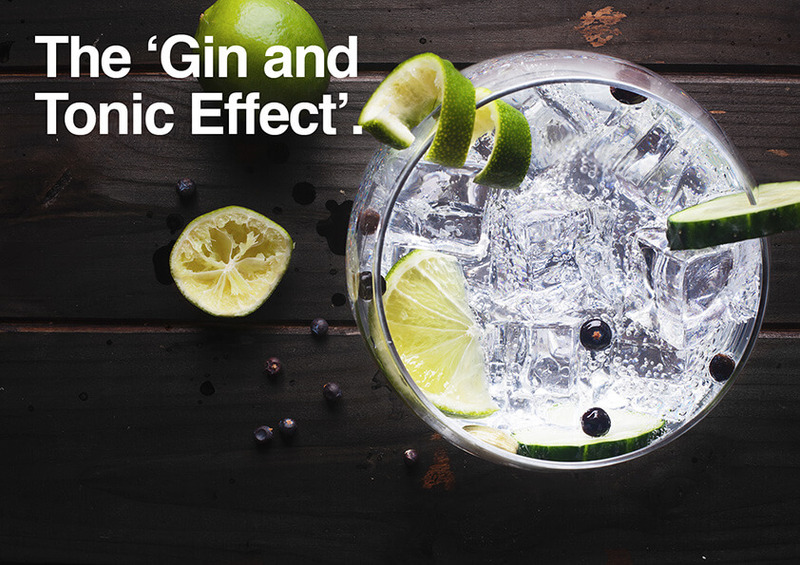 Remember, it may well be an emotional, rather than rational, point of difference – like the Gin and Tonic.